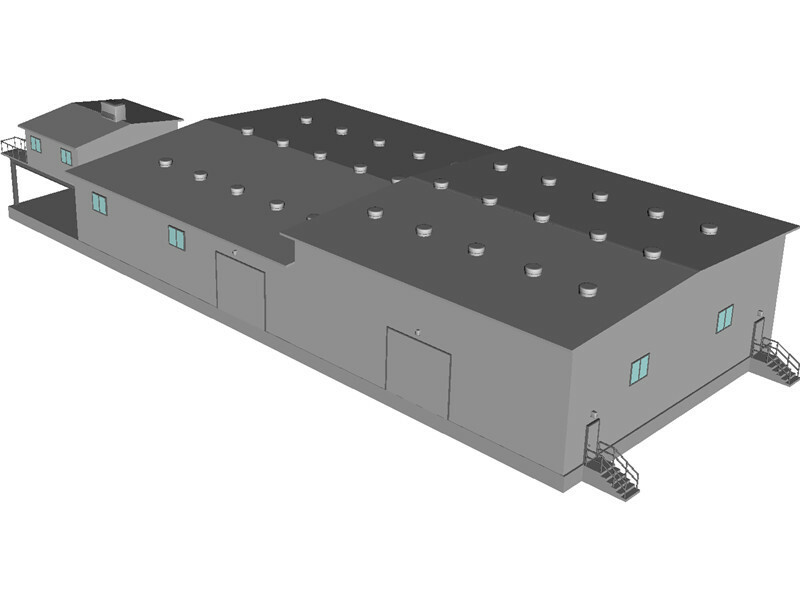 Having more than 5 years of experience in high rise Residential, industrial plant, Commercial building with 3d modeling in Auto cad. 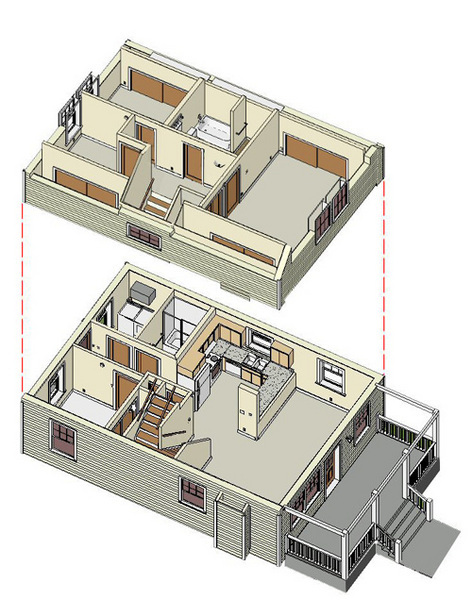 • Submission drawings for Building Approval to the development authority. Graduate, bachelor in Art (B.A) and pursuing Technical Engineering For Architectural Part II (last Two years). Completed Basic Course of Computer of computer from Grace computer Pvt.Ltd. Medical College 3d Isometric View. From last one year, working on panasonic factory project in India (haryana) as a designer with Japanese staff. Drafting the concept art for project proposals. Support and assist lead architects in all phases of a project. 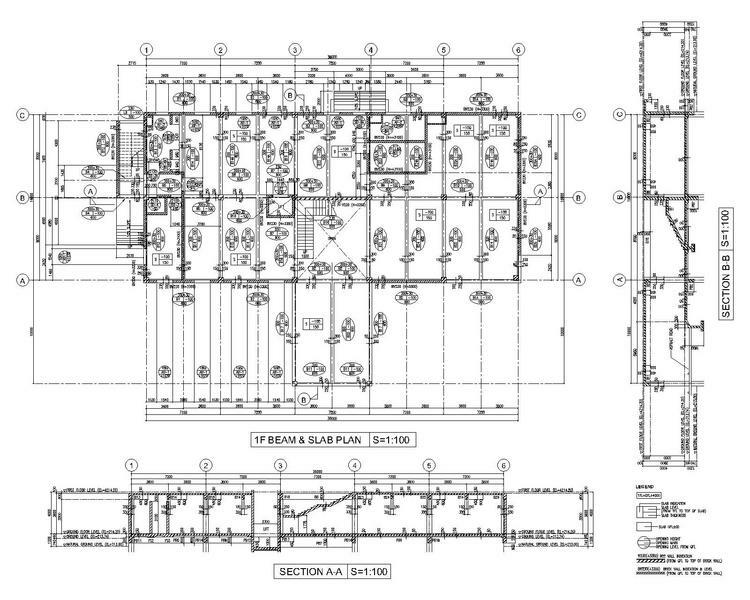  Shop drawings for site work.  Listing down the resource needs for projects. 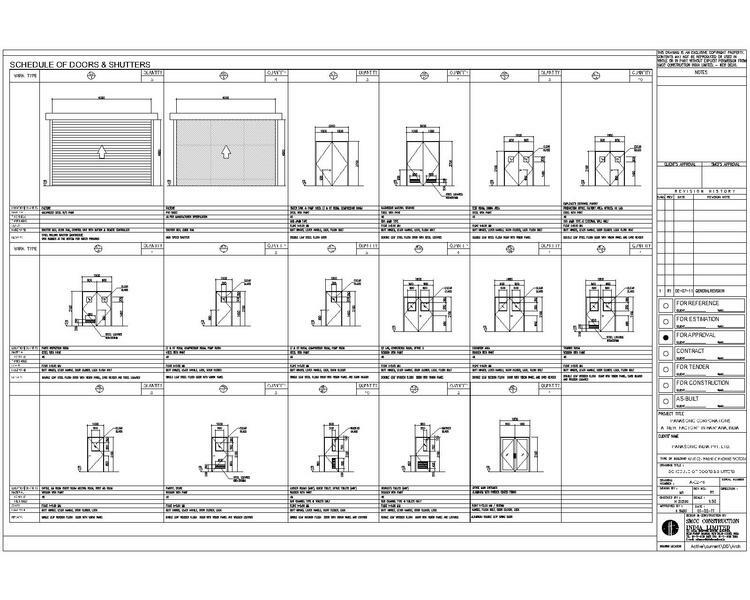  Layout for detail design.